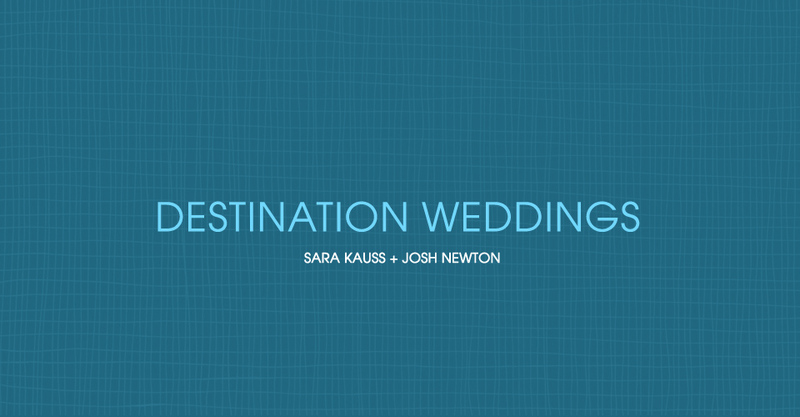 Sara Kauss, Florida-based destination wedding photographer, shares her travel checklist and more tips on preparing for a destination wedding. 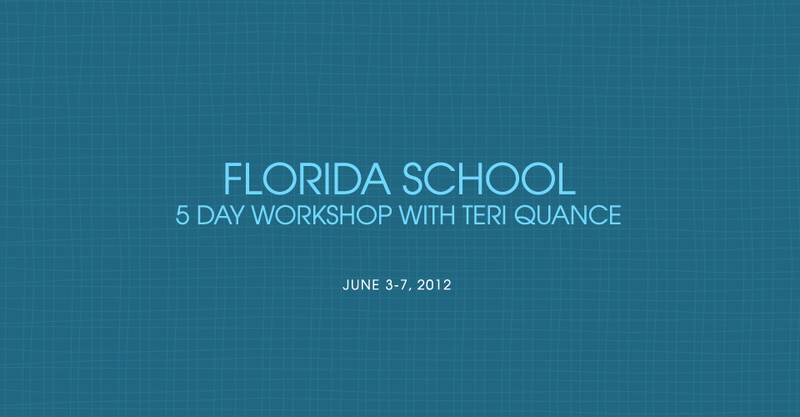 Join Teri Quance for a 5 day workshop at Florida School 2012! Take home the latest trends, fashion, posing and lighting for the high school crowd. How would you like turn-key marketing materials to help promote your studio offerings? 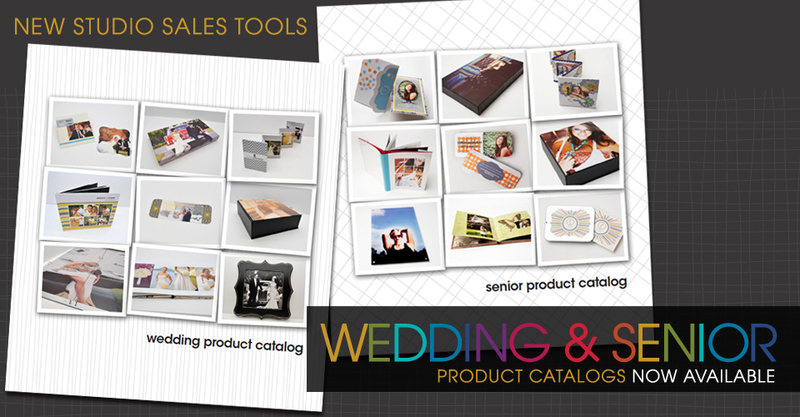 We’re excited to introduce new product catalogs now available on the Miller’s site. 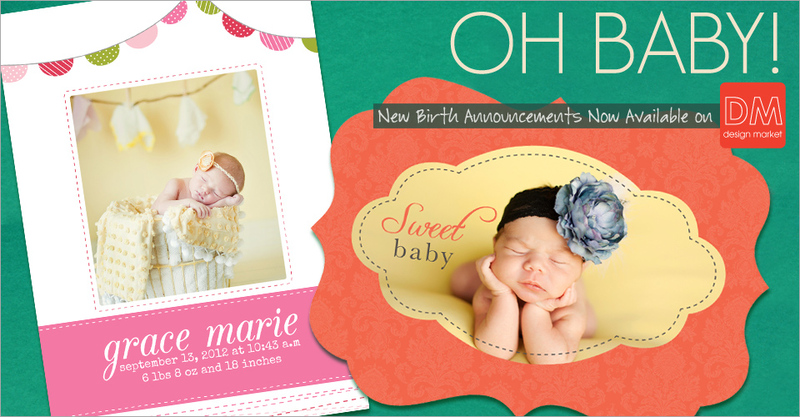 How sweet they are… New baby announcements ready and waiting to make their big debut in your studio. Whatever style you’re trying to achieve, find a template to fit your needs at Miller’s Design Market. 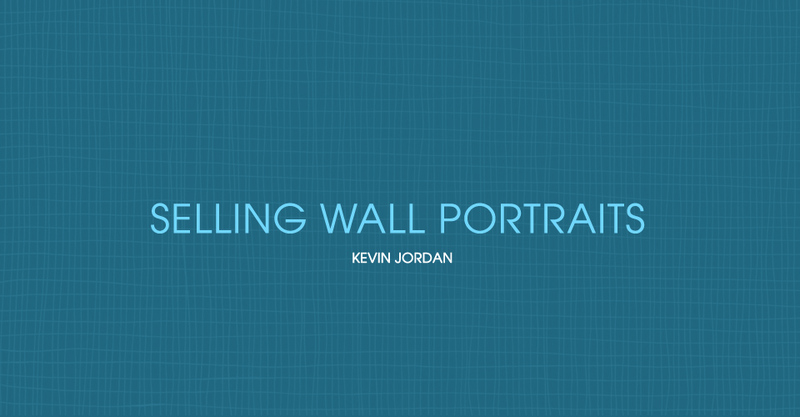 Kevin Jordan shares his successful strategy for selling large wall portraits and how after struggling to keep his studio doors open, his new approach completely changed the future of his business. The time has come. 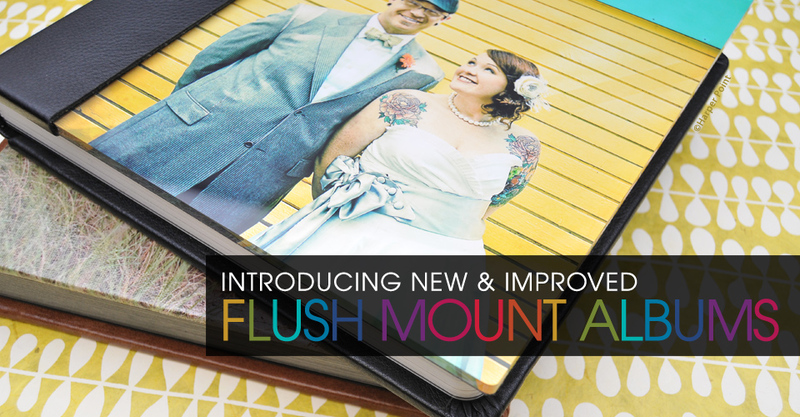 In a continuous effort to meet current demand, we’re simplifying our Flush Mount Albums line to make it that much easier when ordering. But rest assured, we will continue to offer our top sellers while making several quality enhancements along the way. What’s one way, perhaps one of the most important ways, to separate yourself from the competition and to increase business? 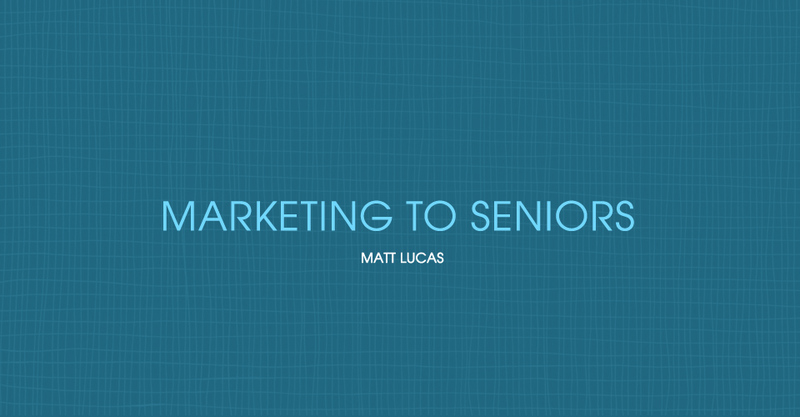 Matt Lucas of Lucas Photography in the Central Missouri area takes time to share his most successful marketing efforts. 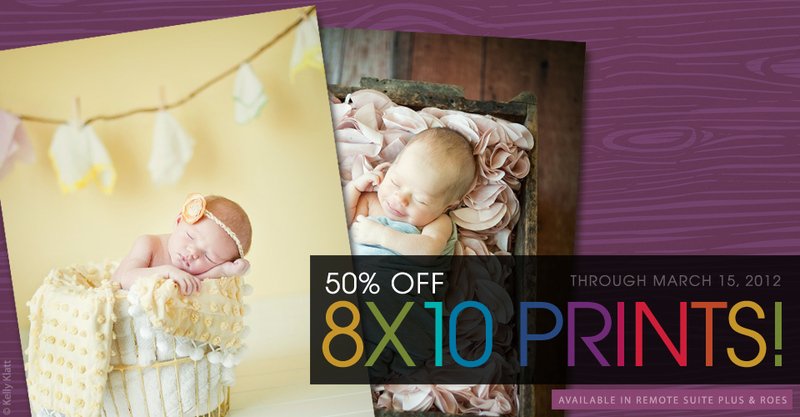 Now through Thursday, March 15, 2012, 8×10 prints are on sale! Save 50% on all Ambassador and Thrift E-Surface, True Black & White and Metallic 8×10 photographic prints when ordered through Remote Suite PLUS Print Products and ROES. Big news! 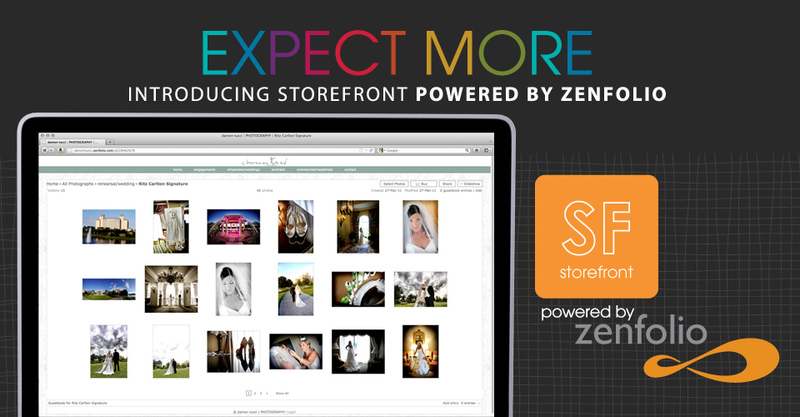 We are excited to announce our partnership with Zenfolio, the industry’s best online selling solution, to power Miller’s Storefront. You’ll receive Zenfolio’s intuitive, relevant features along with the quality and service you expect from Miller’s.